Bernie Amell was the initiator of the Calgary Perimeter Greenway, an 80+ km long open space corridor centred on the creation of a 4 m wide multi-use pathway to circumscribe the city. 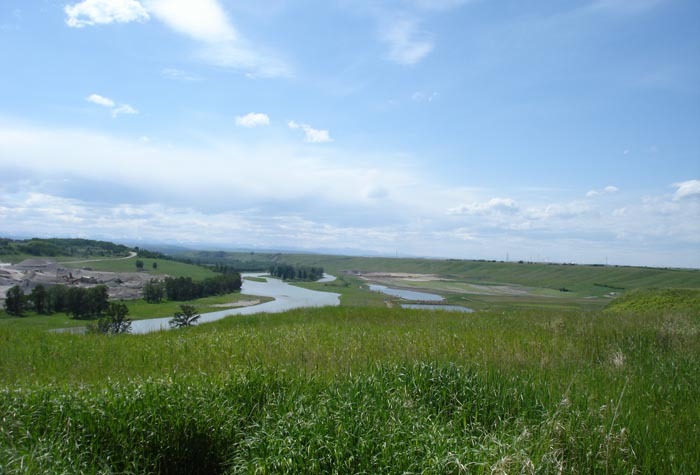 The project is being implemented by the Parks Foundation Calgary. With numerous connections to the adjacent communities, this new open space system will provide needed pathway recreation opportunities and related amenities for communities that are not currently well connected to the river valley pathway systems. 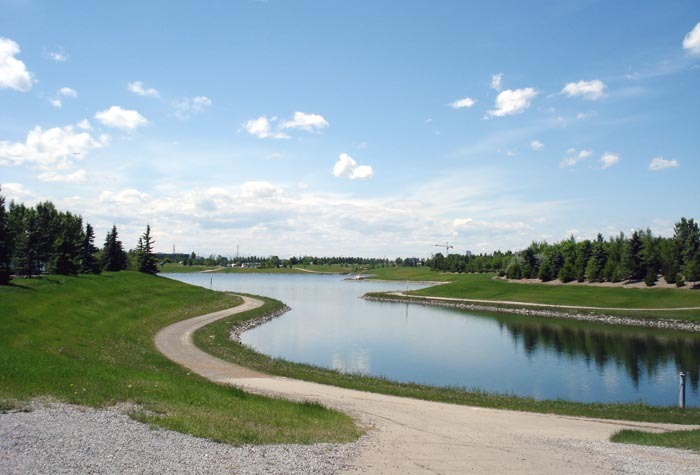 In addition to developing and promoting the overall concept, Bernie has been involved in the design of the first segment of the pathway in east Calgary, and in the design of a segment serving Arbour Lake, Rockyridge and Tuscany Communities in West Calgary.